Autism friendly family festive favourite to get you in the mood for Christmas! Our annual festive family film returns! 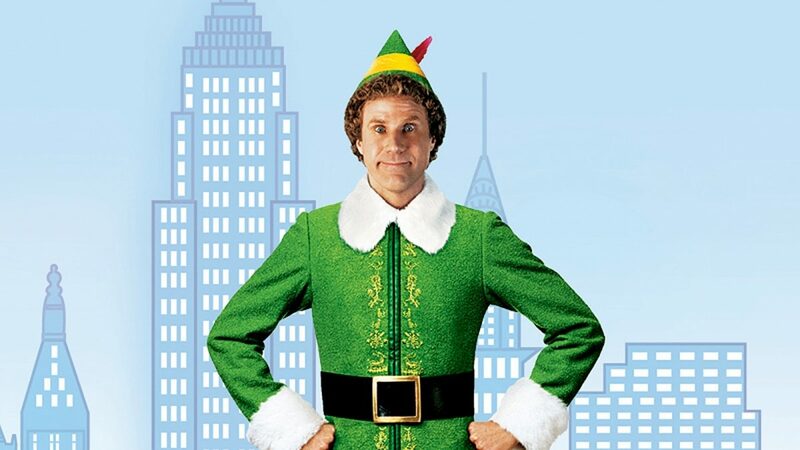 Join us for the modern classic Christmas film Elf, starring Will Ferrell as Buddy, an elf who discovers he’s human and sets off on an adventure to find his real family. Heart-warming and hilarious. We are just introducing autism friendly film screenings to our venue and welcome feedback on how we can improve our facility or enhance our programme for families and individuals with autism and other needs. Please email Desima.Connolly@causewaycoastandglens.gov.uk with any suggestions or feedback.